Great GF blueberry muffin! cannot tell it's substitute GF, will definitely get again. 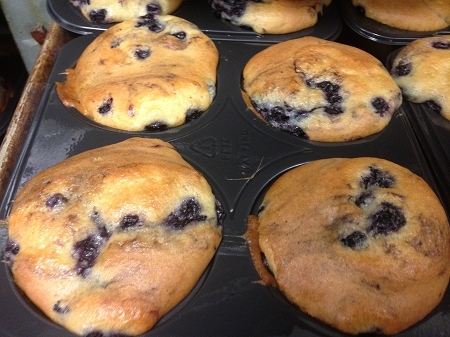 These are so moist and delicious, and bursting with plump blueberries! Warm them a bit and top with a little butter. Perfection.